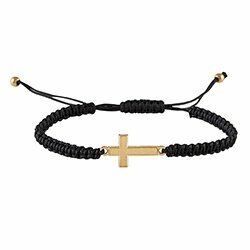 During the Easter season we as Christians remember the ultimate sacrifice Jesus made - to die on the cross to save us from sin. 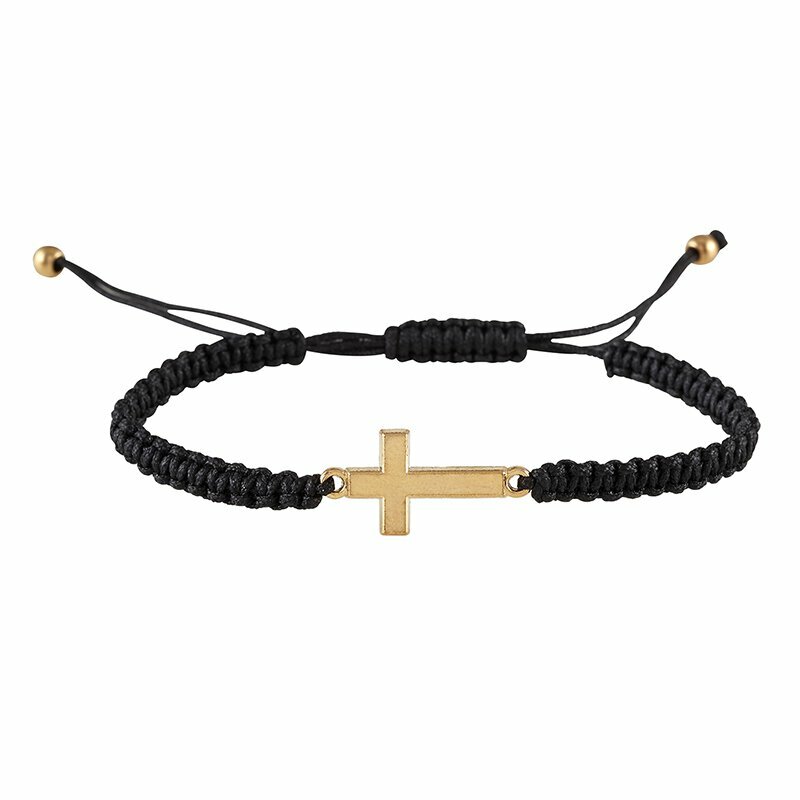 Our newest collection contains gifts that are reminders of his amazing love for us. 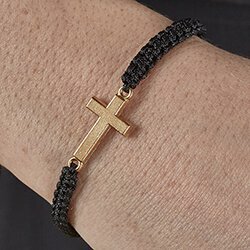 This unique bracelet features a single cross as a reminder of Jesus' sacrifice. 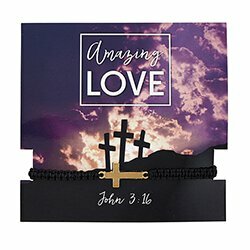 Includes a prayer card with Amazing Love and references Bible verse John 3:16.